Fears of a dangerous debt bubble are growing as motorists drive off in new cars after paying a deposit of just £319. 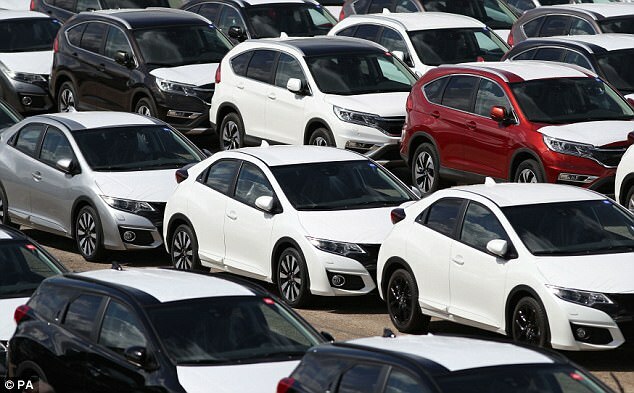 Britons spent £3.6billion on car loan deals in March alone, up 13 per cent on a year earlier. But most new car ‘buyers’ actually use loan deals to rent the vehicles. A £12,000 Smart ForTwo car can be handed over for £319 up front and three years of monthly payments of £106, under a controversial Personal Contract Purchase (PCP) deal. It is one of a range of ultra-cheap deals available as PCPs that have fuelled a borrowing binge and raised fears of a debt crisis similar to the sub-prime mortgage debacle that led to the financial crash. 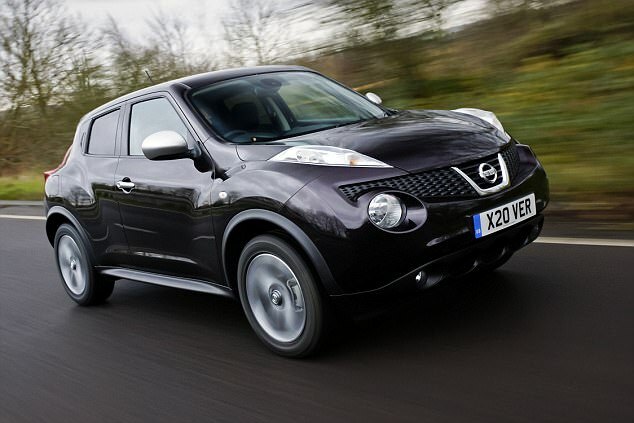 Lings Cars, whose owner Ling Valentine appeared on BBC TV’s Dragon’s Den and boasts of being Britain’s favourite car finance lender, offers an £18,000 Nissan Juke 1.5 diesel for a deposit of £528 and 35 monthly payments of £176. A £9,000 Peugeot 108 is on offer for a £452 deposit and 35 monthly payments of £151. Hundreds of other firms offer similar deals, and there are fears that some may be lending recklessly to cash in on a booming car market. Consumer groups warn of final payments of thousands of pounds at the end of the contract when the renter can return the car or buy it at an agreed price. People can also be hit with other big fees, such as penalties for exceeding an agreed mileage. It is in the interests of many finance firms to encourage customers to hand their cars back at the end of the loan term and take a new vehicle to keep payments rolling in. 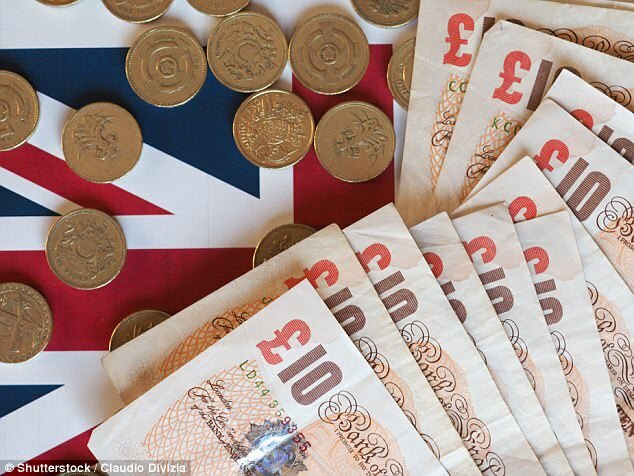 The Financial Conduct Authority is investigating possible irresponsible lending. The City watchdog is looking into how firms credit-score customers. A Mail investigation revealed this year that motorists with poor credit records were being lured by online brokers into taking out high-interest loans to buy cars. The Bank of England has warned that the car industry’s reliance on PCPs makes it ‘more vulnerable’ to downturns. In America there are £880billion of outstanding car loans. British and US car loans are being bundled up and sold to pension funds and other investors – as in the run-up to the 2007 credit crunch when sub-prime US mortgages were found to be worthless. But the car finance market could collapse if used car prices plunge – a risk if there is a crackdown on diesel vehicles as expected.